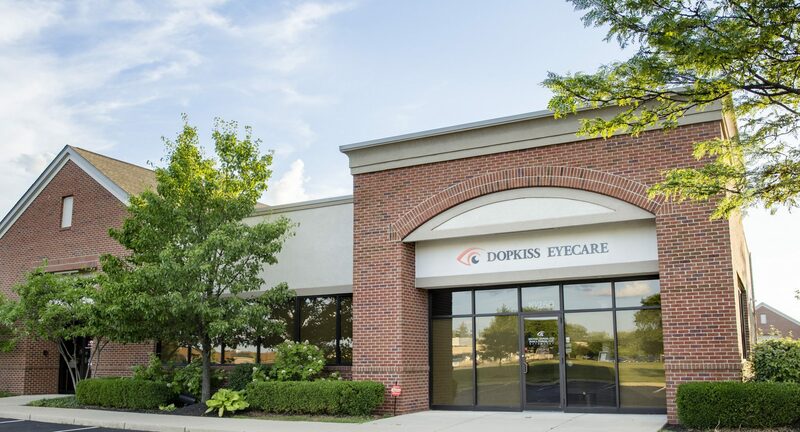 Dr. Dopkiss is always so pleasant and really listens to any concerns I might have. He;s also excellent when explaining things like cholesterol in my eye and the difference between a healthy eye and one with macular degeneration – fascinating! As for the staff – they ROCK!! They’re very honest with me when I’m choosing my frames and they’re so fun to be around. 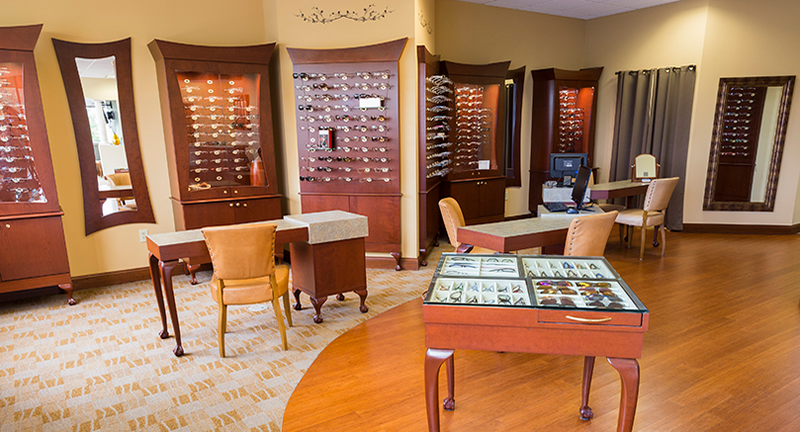 I look forward to my exam each year knowing that I’m getting the best care and the best eyewear. Always a pleasure to refer our patients to your office!